Diane J. Briars, PhD, a mathematics education consultant, is president of the National Council of Teachers of Mathematics. She was mathematics director of Pittsburgh Public Schools for 20 years. 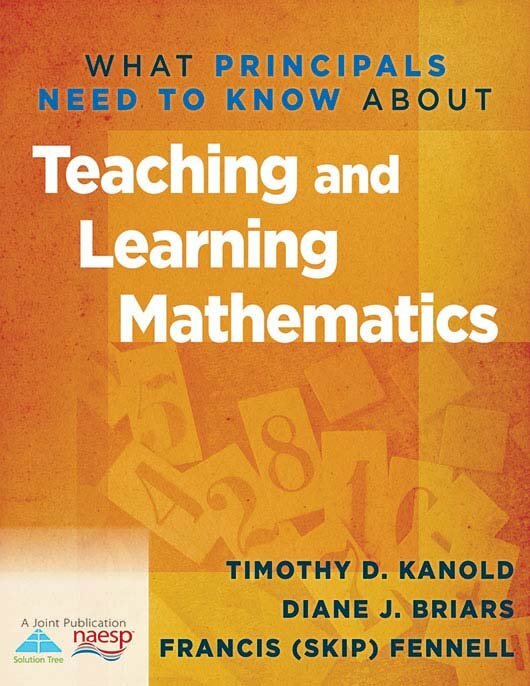 Diane J. Briars, PhD, a mathematics education consultant, is president of the National Council of Teachers of Mathematics. She was mathematics director of Pittsburgh Public Schools for 20 years. Under her leadership, Pittsburgh schools made significant progress in increasing student achievement through standards-based curricula, instruction, and assessment. She is past president of the National Council of Supervisors of Mathematics and codirector of the Algebra Intensification Project. Dr. Briars began her career as a secondary mathematics teacher. Dr. Briars has been a member of many committees, including the National Commission on Mathematics and Science Teaching for the 21st Century. 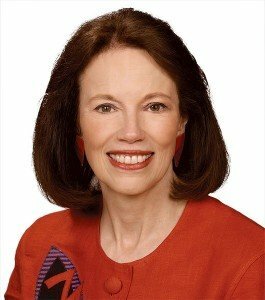 She has served in leadership roles for various national organizations, including the National Council of Teachers of Mathematics, the College Board, and the National Science Foundation. She earned a PhD in mathematics education, an MS, and a BS in mathematics from Northwestern University. 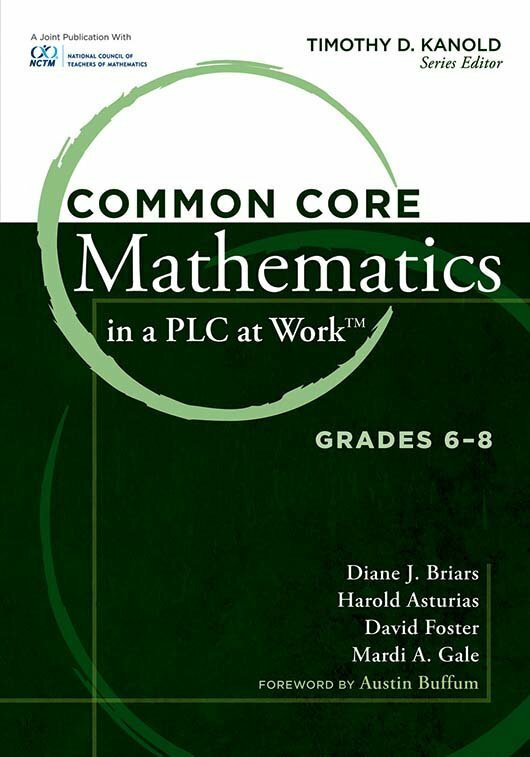 The Common Core State Standards for Mathematics: What Do They Mean for You?